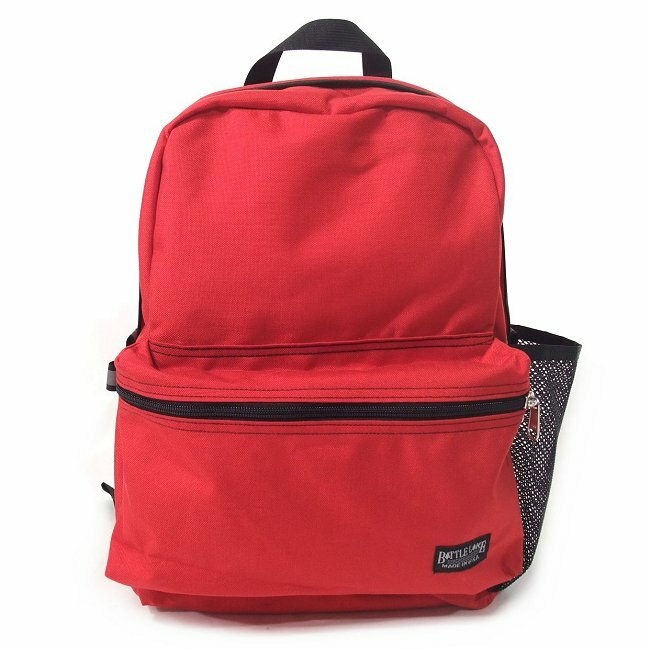 Nothing fancy in this design, just lots of room to stash those essentials that you need to look and feel great on the road! 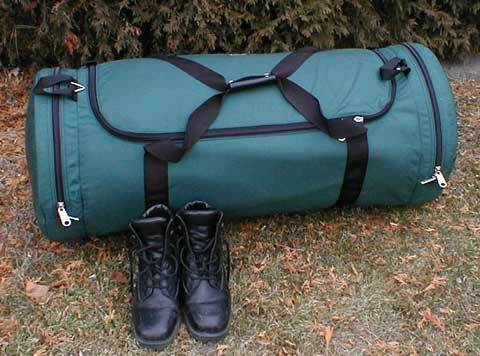 This bag includes a pleated pocket on the front to keep those small items organized and separate. No genuine imitation leather here, just function, durability and convenience. 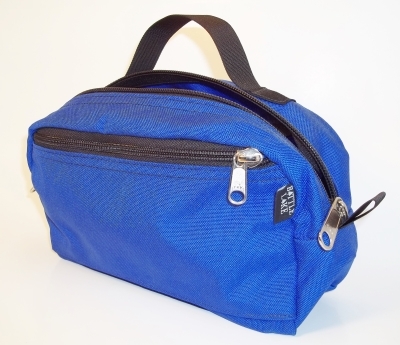 Fully opening zipper for easy access into the main compartment. Pleated, zipper pocket on the front. 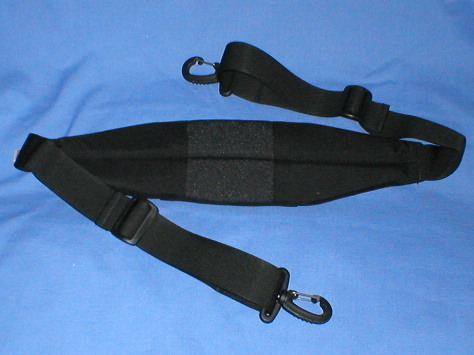 Carrying/hanging handle. Washable. Many uses. Made in the USA of American materials. 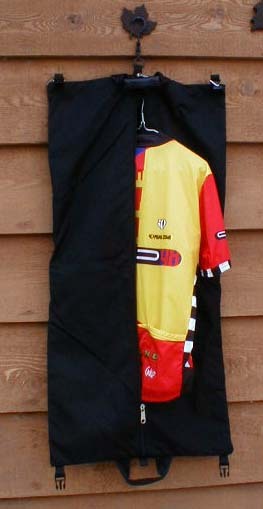 1000 Denier Cordura. #9 and #8 heavy duty YKK Zippers. Taped and double stitched seams. Reinforced stress points. Nylon webbing. I bought this to use as a shaving kit to replace a 25 year o ..